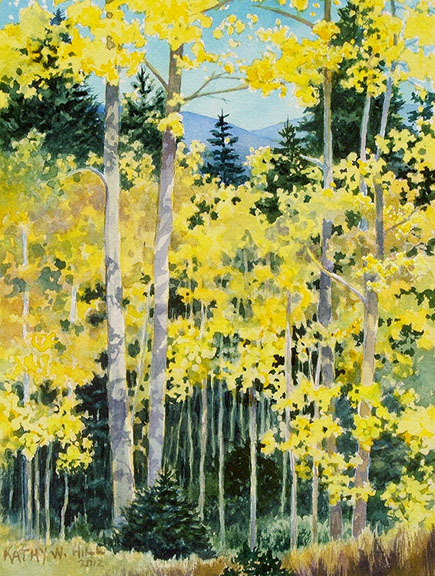 Reproduction of watercolor painting by Kathy W. Hill. Double matted to fit a 12″ x 16″ frame. Published May 31, 2015 at 435 × 576 in Archives.